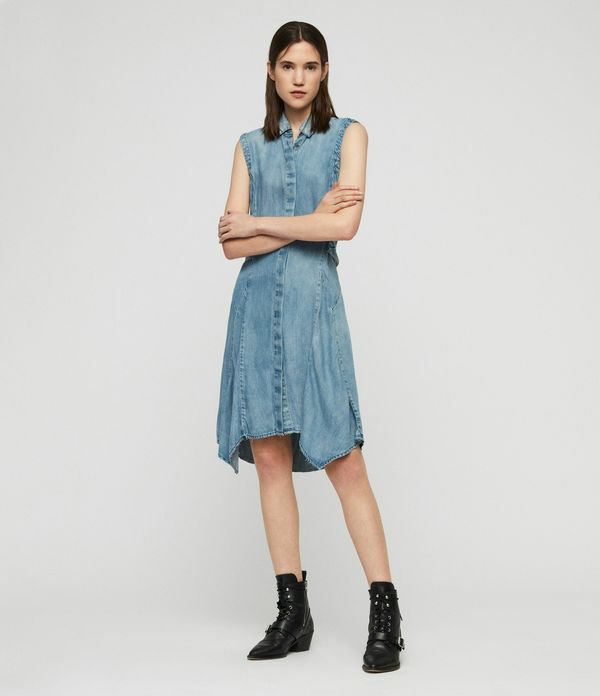 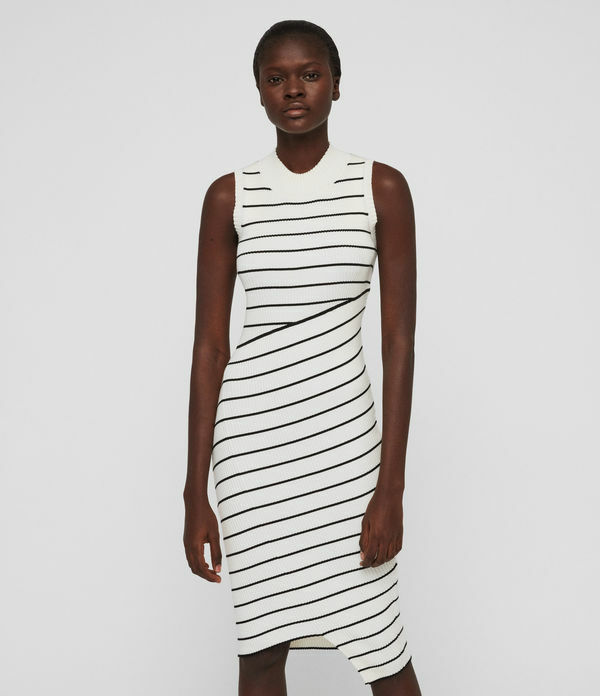 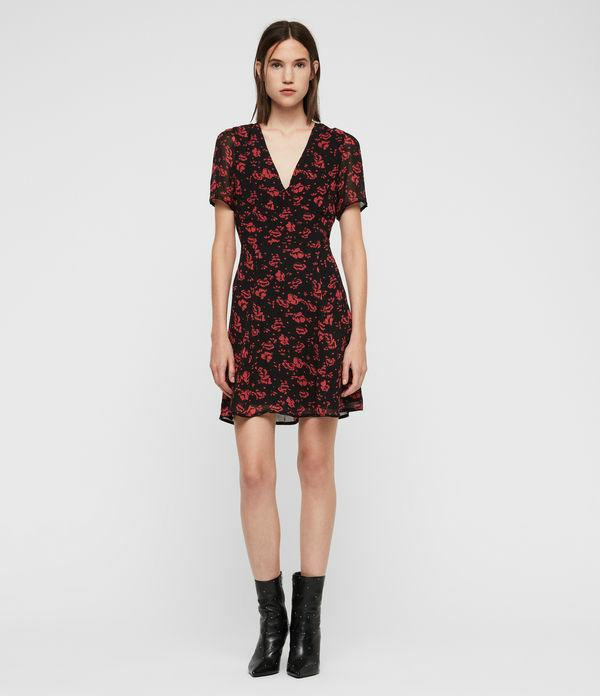 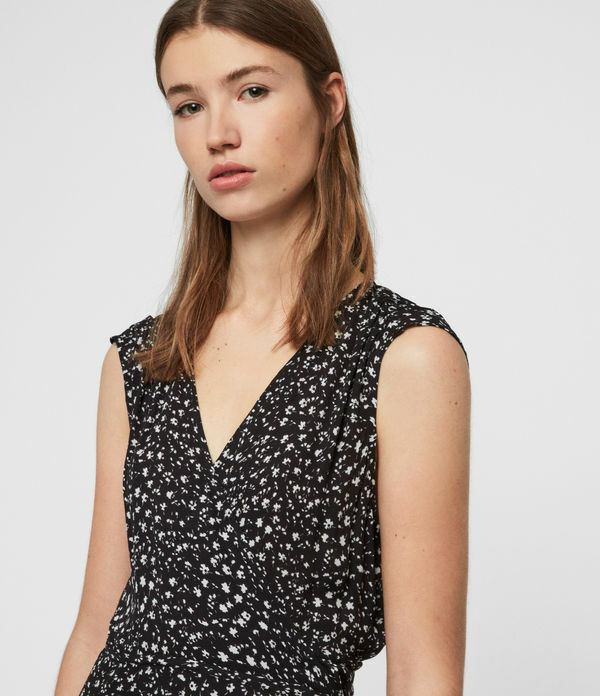 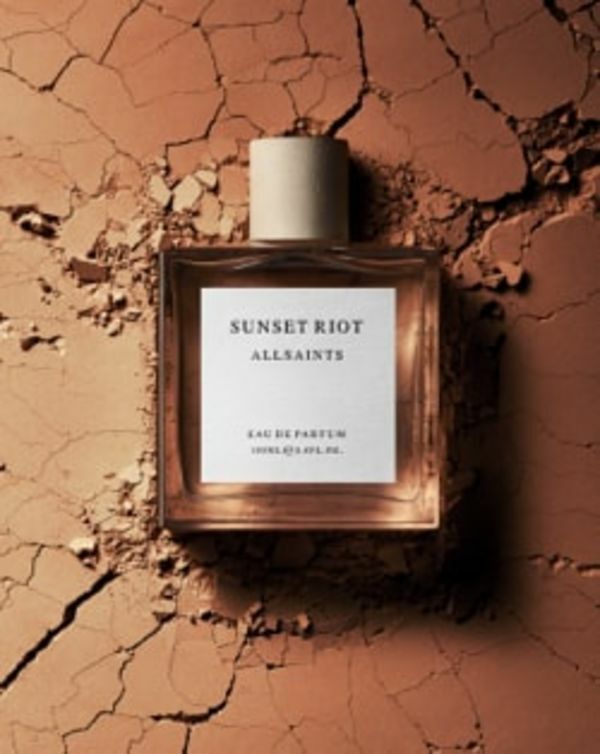 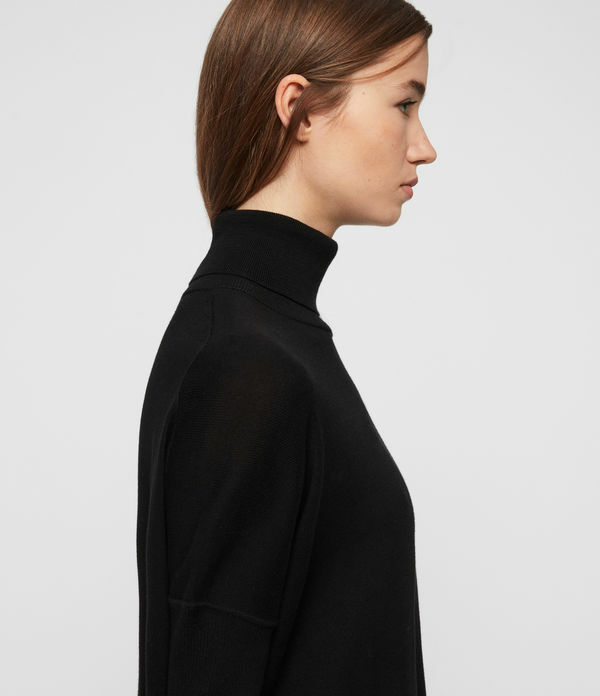 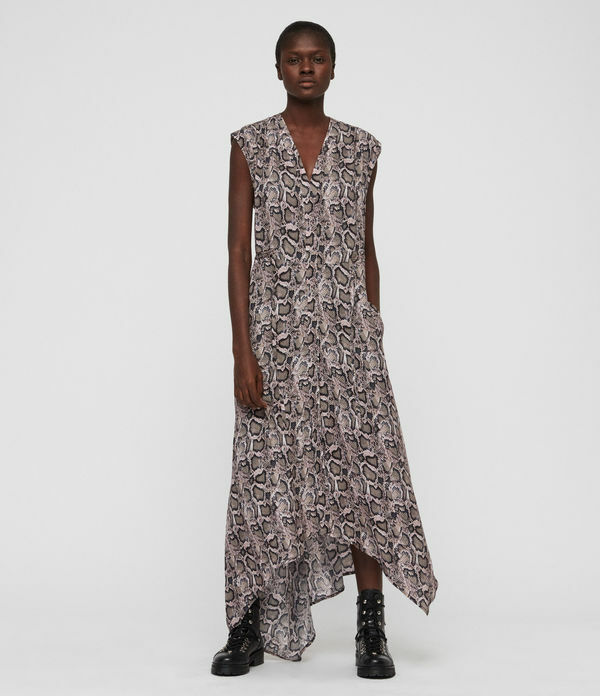 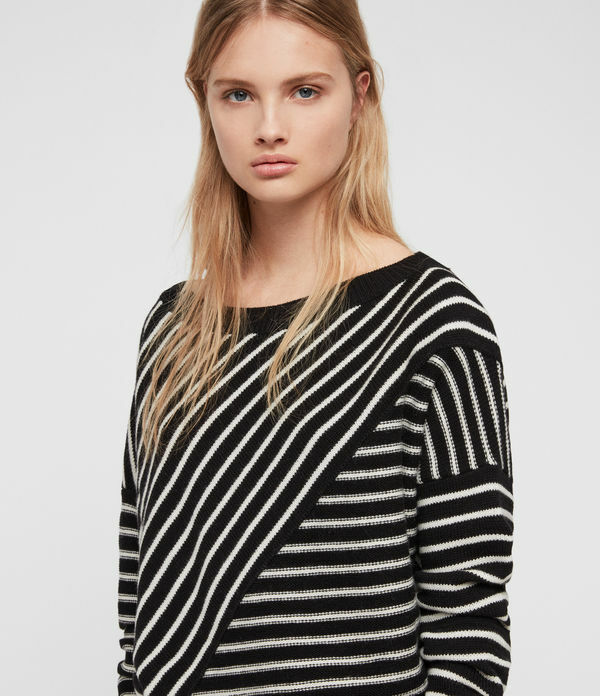 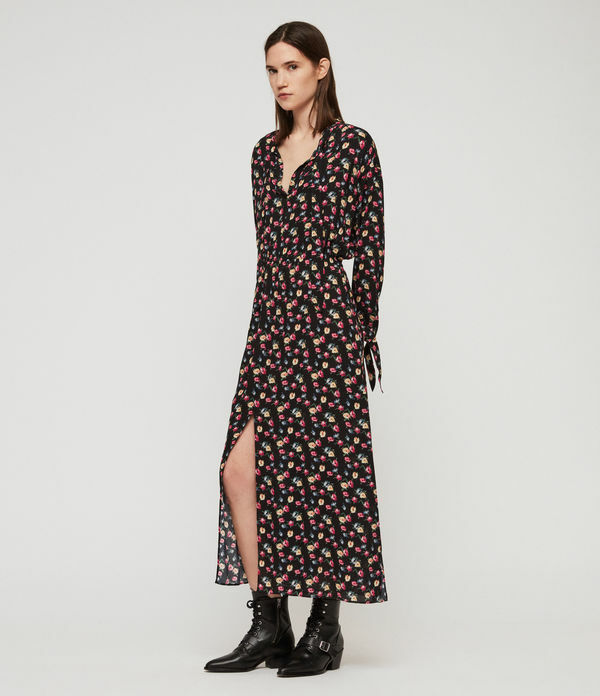 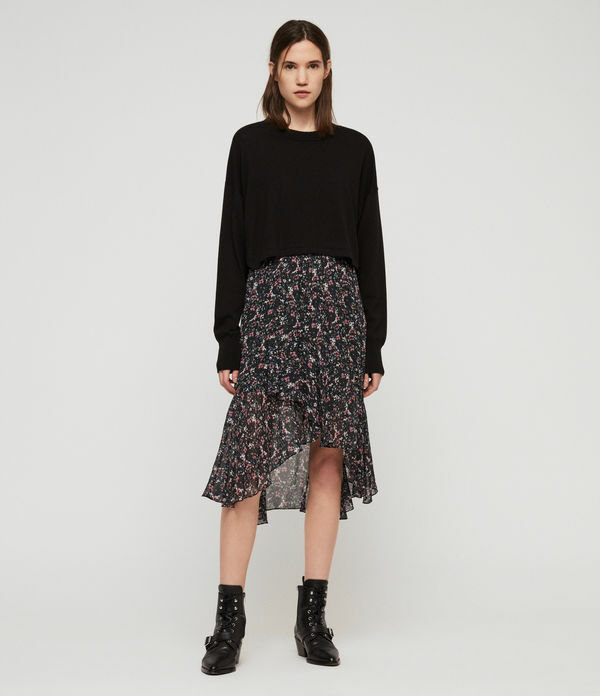 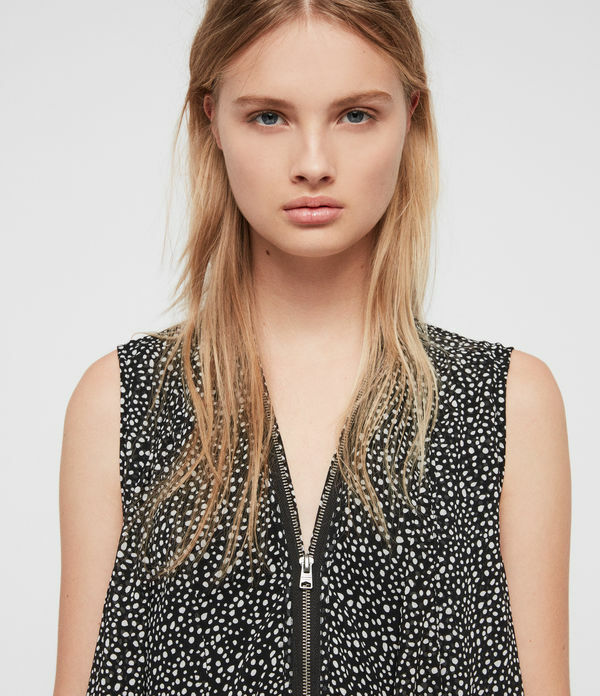 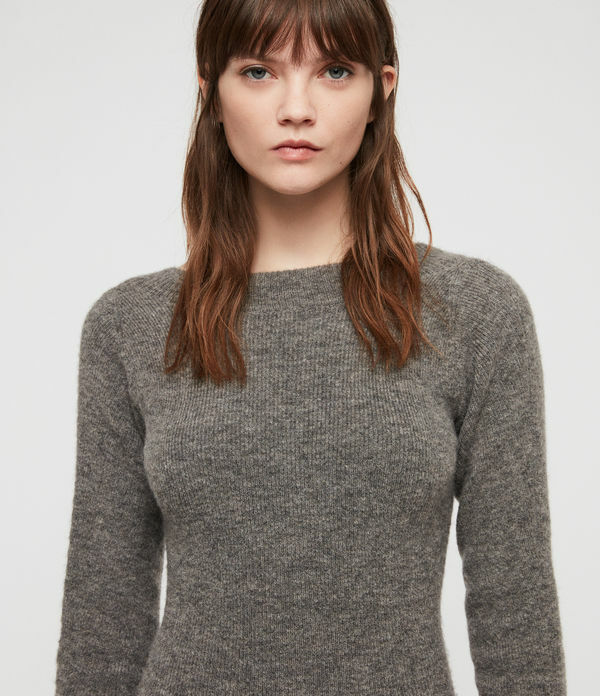 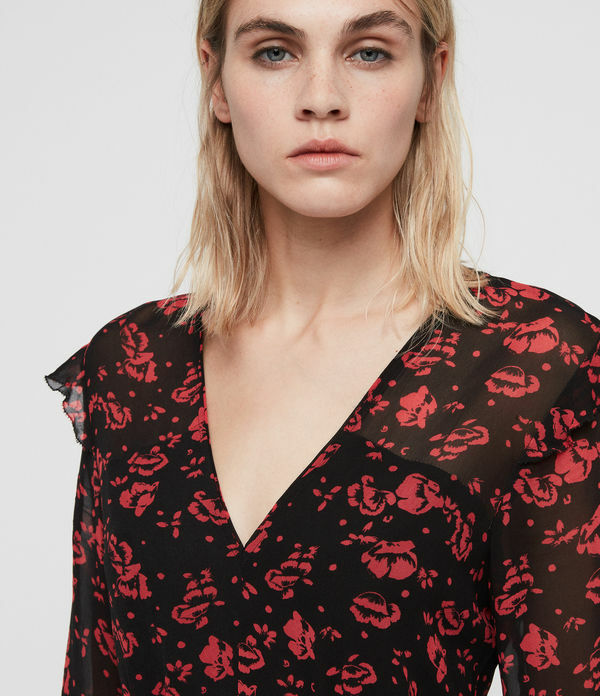 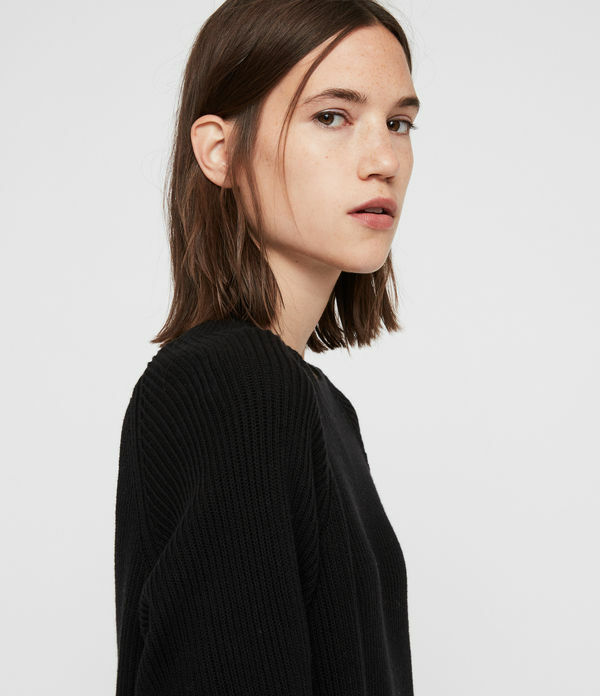 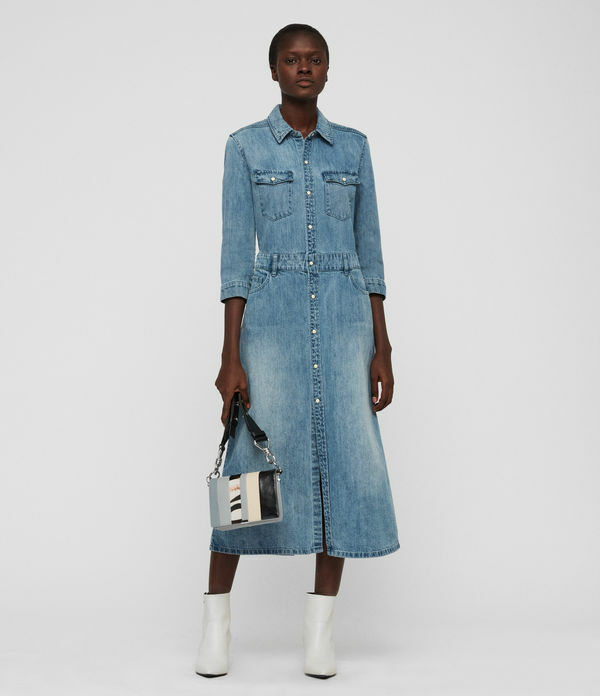 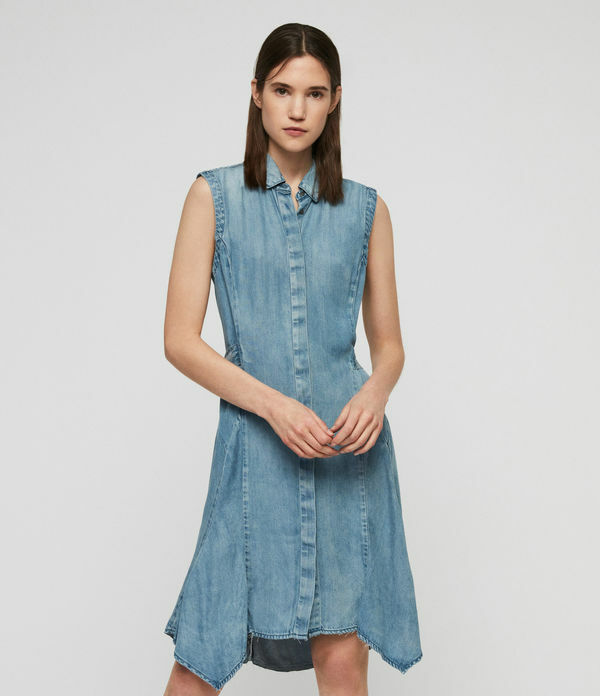 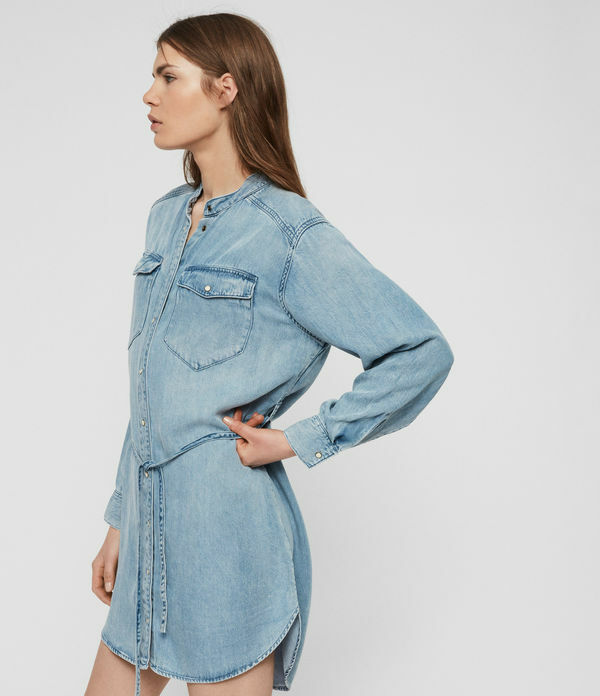 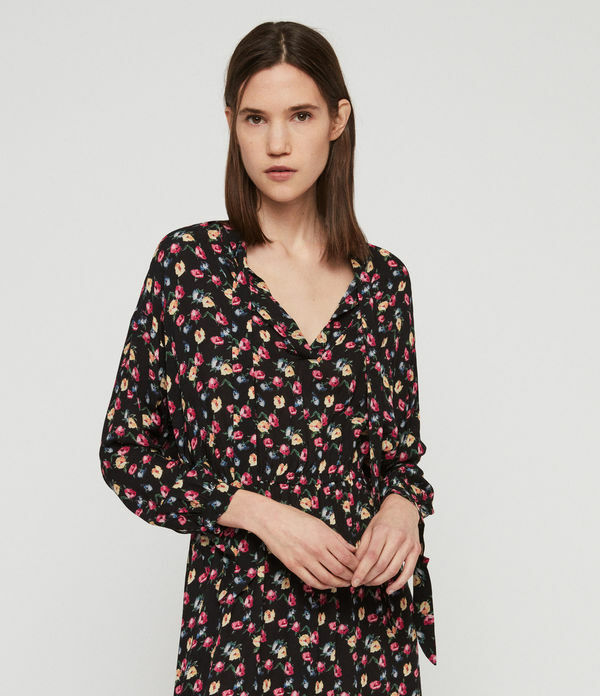 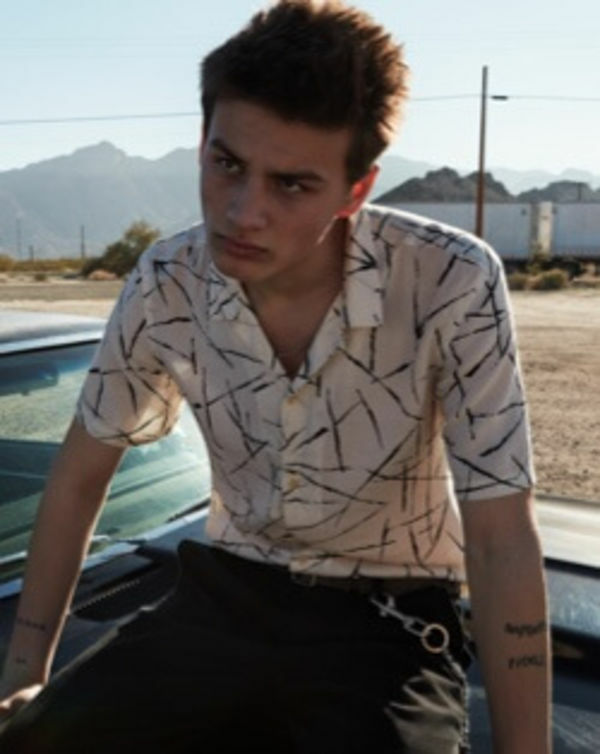 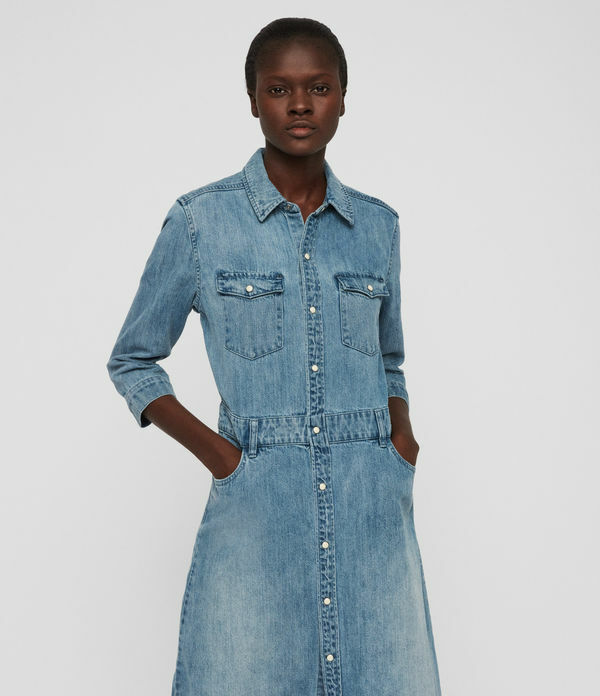 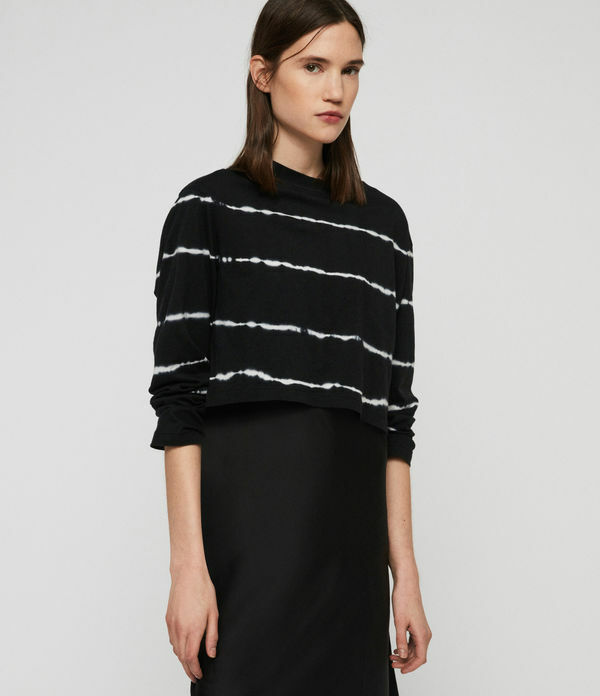 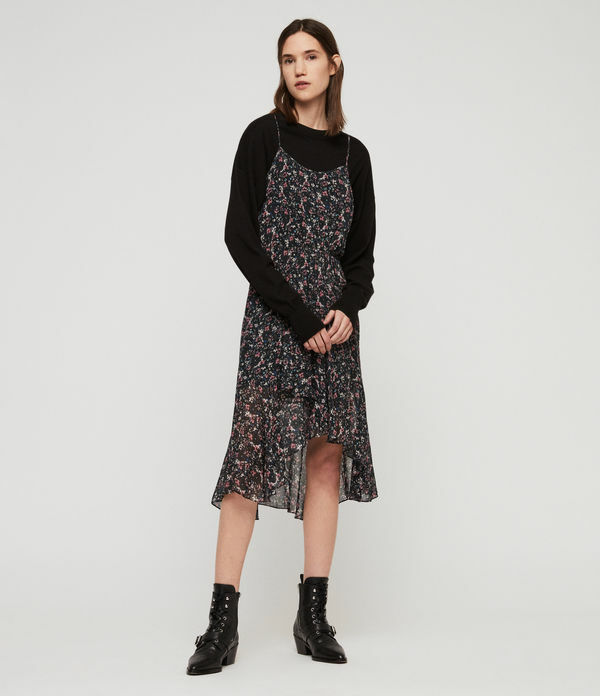 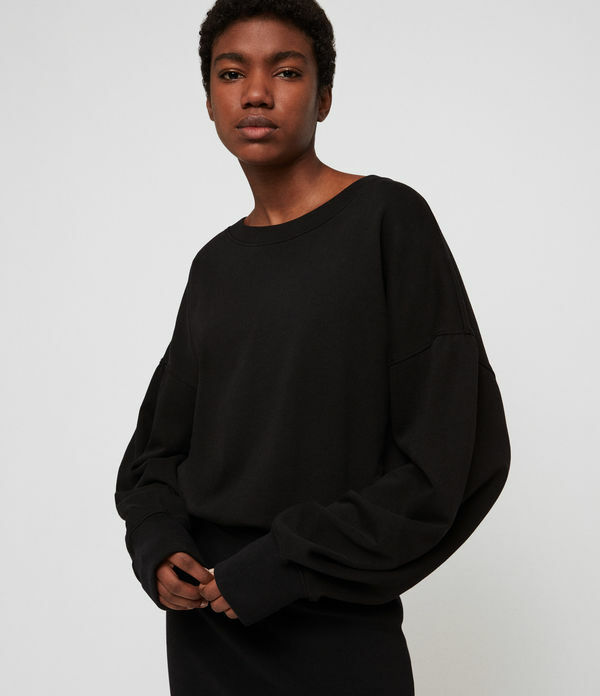 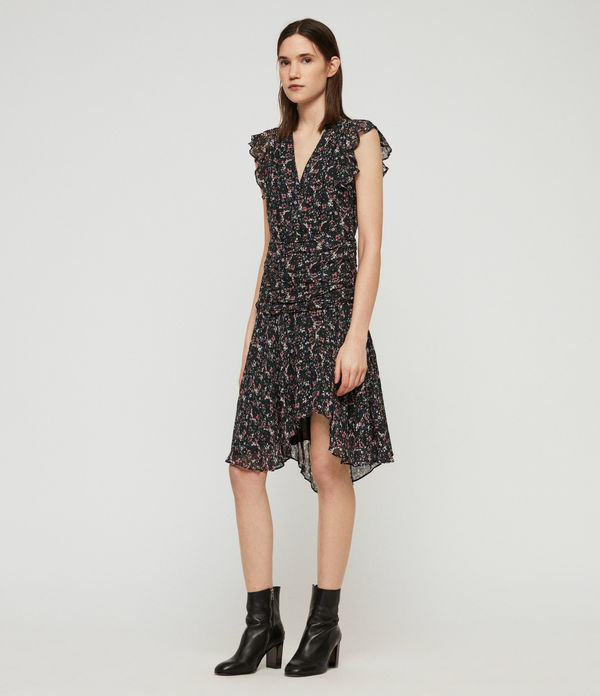 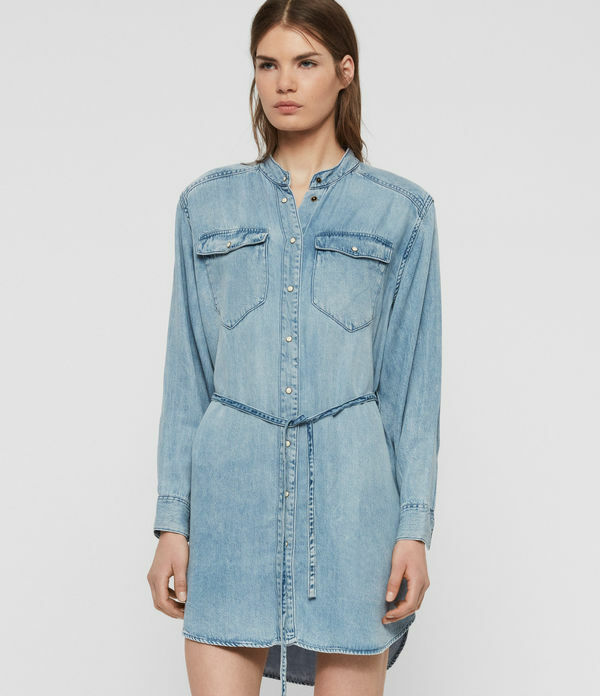 ALLSAINTS UK: Women's dresses, shop now. 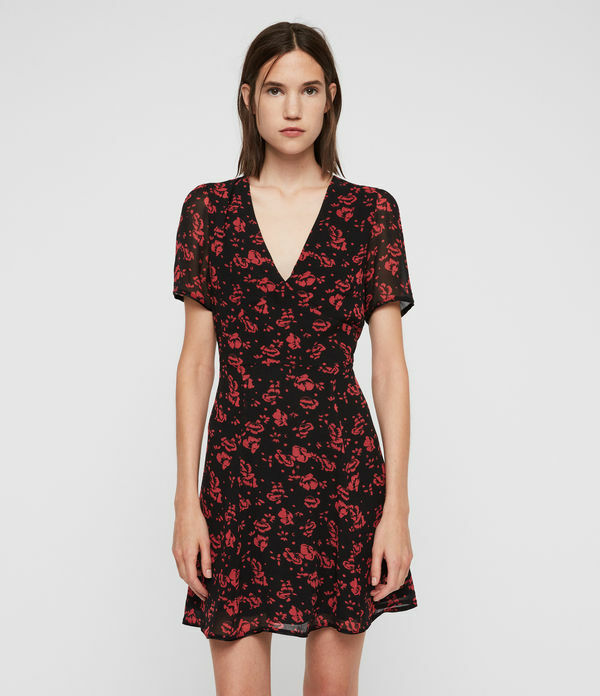 Our women's dresses are perfect for every occasion. 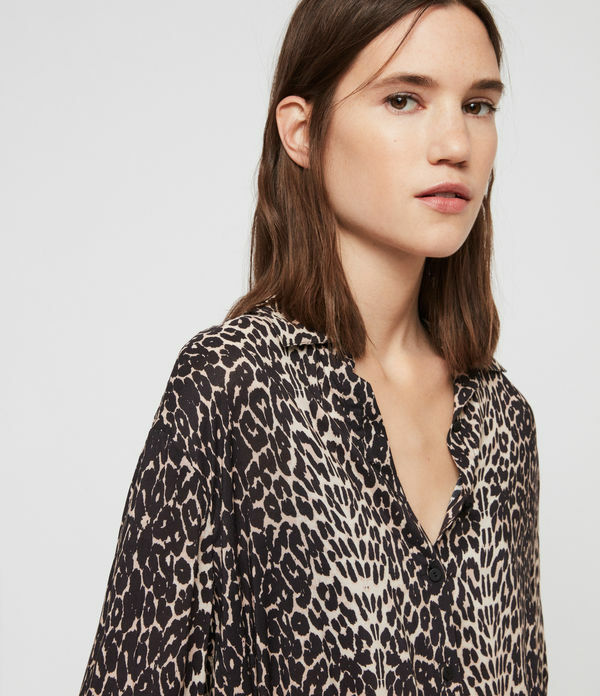 From everyday draped jersey to statement leopard print maxi dresses - the choice is yours.